One of the best ways to conceal yourself in a natural terrain is to get a ghillie suit. Strictly speaking, a ghillie suit is a camouflage garment that resembles sand, snow and various foliage types, covered with loose straps of twine, cloth or burlap that look like twigs, leaves, hay and scraps from the area. 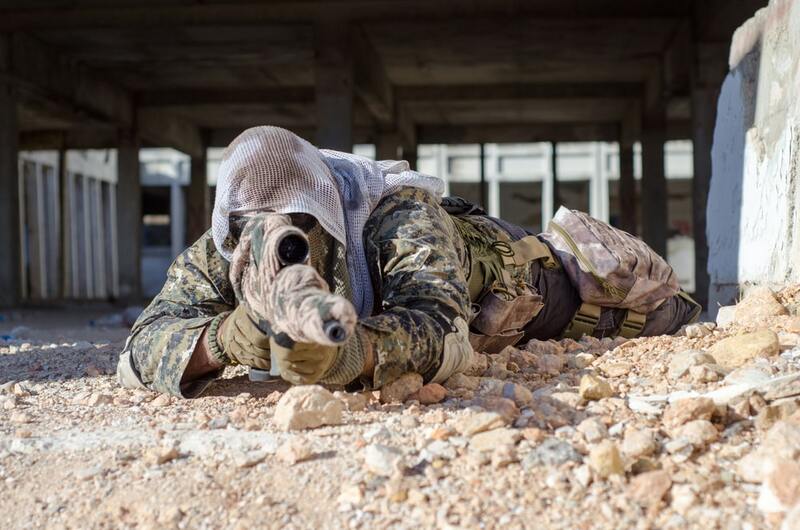 Snipers, soldiers, hunters and wildlife photographers wear these to hide themselves from the enemy and from danger. It’s better than the more popular camouflage suit because it’s formless and it creates a 3D blending effect instead of 2D. 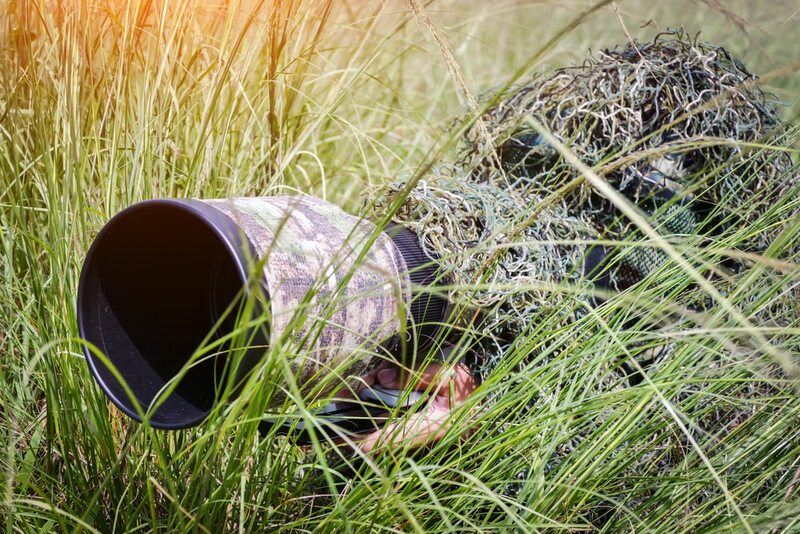 Preppers will stand to gain a lot from having a ghillie suit because it makes them better at hunting, hiding and in playing the stealth game. There are available ghillies that you can buy online or at a military store, but these could easily net you a few hundred dollars or more. If you have the extra time, why not create a personalized, custom-made ghillie suit of your own? 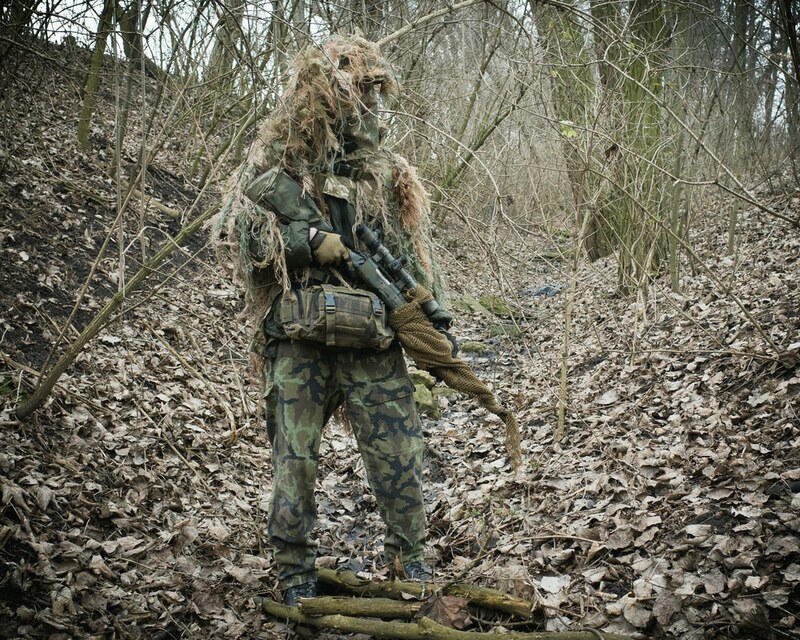 In this article I will teach you how to make a ghillie suit with essential tips included. Are you ready? Let’s do this. First, Do Your Research A ghillie suit won’t be effective if you haven’t done your homework. More specifically, you will have to answer this question- Where would I use my ghillie suit? Then, go from there. Do fieldwork research. Take pictures and take notes for matching up with colors later. See which foliage is present and inspect how the plants are shaped. You will also learn how to mix colors and tie simple knots. Whether it be the desert, the grasslands, the tundra or the woods, here’s a list of supplies you’ll need: – A camera – A pen – A notepad – Colored pencils Use all of these to get a feel for the environment. Do some sketches and describe the greens and the wildlife you find in the area. Don’t forget to include the time of day you plan to use your ghillie suit. Natural light can be different depending on what time it is, and it can have a major effect on how the landscape looks. Snap photos during dawn, noon and dusk to see the slight variations in shades and hues. Pay special attention to the vegetation as well. Map out the shapes and the textures. You should be thorough and write down everything observable in your notepad. Ask yourself- what textures can I incorporate to my ghillie suit? Time spent out observing will not be wasted. In the end, you’ll have an excellent ghillie suit and better field observation skills that you can add to your survival repertoire. You’ll gain a deeper understanding of how to navigate terrain for battle tactics or for hunting. You’ll understand the various plant types and get to know which one you can eat and which ones you can use for clothes, shelter, etc. Gathering The Supplies A ghillie suit starts out with a one or two-piece base layer that matches with the intended terrain, followed closely by the head covering, netting, jutes and dye. Plus, you’ll need lots and lots of patience! Make the base camo suit out of normal clothing. Use spray paint or fabric patches to match the environment and the terrain. If you have some cash, you can purchase Battle Dress Uniforms or Military Flight Suits available at most military surplus shops. If you have an old jacket lying around, you can use that as well. 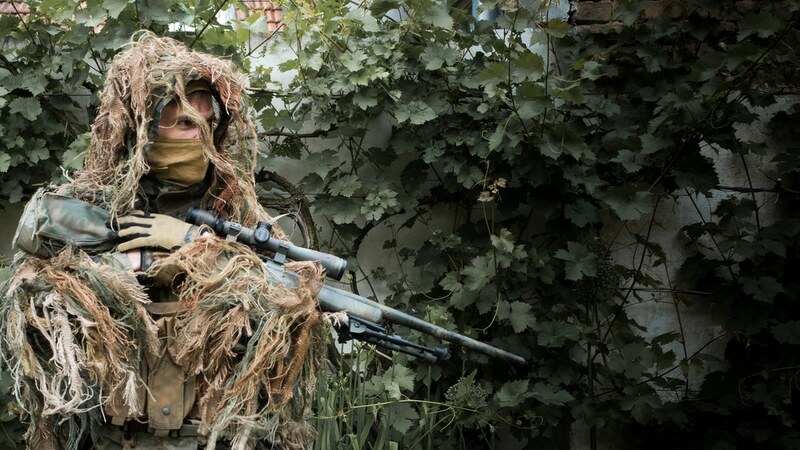 Begin Crafting Your Ghillie Suit The best snipers, hunters and photographers rely on a good set of ghillie suit to blend in with the terrain and carry out the mission without their cover being blown. The billowy material blurs the human outline and makes them as good as “ghosts”. Deep cover has never been so effective! Grab your base suit, the netting, the burlap material, some thread and sewing materials, glue and a sample of local foliage. Let’s create a ghillie suit. Step 1 – Supplies: Get your hands on some replacement fishing net- cut it up into long, thin strips that are 2 squares wide. Take the thread and needle, and sew some mesh netting knots onto the fabric using invisible threads like fishing lines or dental floss. Place the strips along the sleeves and on the front of your base suit. Leave a margin of about 6 inches between strips. Add some extra-strong glue to hold down the stitches in place. You may also glue the mesh directly to your base suit. Tailor mesh netting that’s about the same size as the base suit and apply the glue every few inches on the whole netting. Leave the suit for a few hours so the glue can stick properly. Use a pair of scissors to cut the mesh into roughly the shape of your base suit. Do this carefully so you won’t create cuts into the base. The proper ending is that the mesh shouldn’t extend out for more than a few inches off your jacket. Step 2 – Prepare The Burlap: All traditional ghillie suits will have some kind of burlap strips hanging all over it. How do you make one? A roll of netting, a burlap bag or some coffee bags will work. You’ll need roughly 8 pounds of burlap material per ghillie suit. If you’ve looked everywhere but can’t find burlap, then you can get braided jute twine that will match the colors of the environment. Jute is what will cover most of your suit’s external area and it can be bought in most supply stores. If you’re not satisfied with the colors of the jute twine then you can dye it according to the color of the terrain. This becomes essential if you’re buying burlap sacks and they don’t match the field you plan on using them in. Keep a close eye on the greys, the browns and the greens in the landscape and try to match the colors with the dye you have at your disposal. Follow the instructions written on the dye packets to get the best results. Dye the jute strands with the appropriate color. Run them under cold water until the passing water is clear, then hang them or leave them out for the sun to dry. If the colors turn out to be a shade darker than your intended color, that’s fine- the dampness makes them look darker but the sun will lighten them back up to the desired hue. Allow the jute material to dry a day or two before you judge whether the color is right or not. If it turns out too dark for the landscape, simply fill a bucket with bleach and water and submerge the jute in it. A 1 to 10 bleach/water ratio should do the trick. For added effect, apply spray paint on random spots to break up your silhouette. Make sure to include some earthy tones as well. Step 3 – Separate The Braids: Unravel the jute or the burlap material into their individual strands. 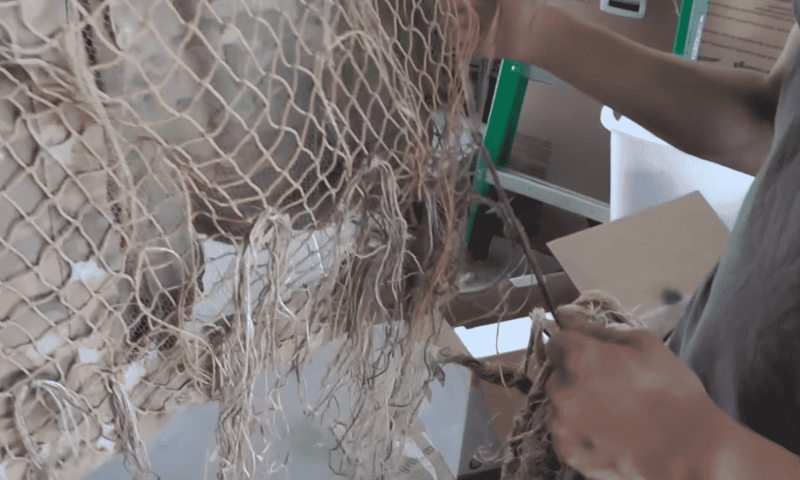 You should know that this is probably the most time-consuming and the most tedious part of making a ghillie suit, so be patient. Once done, the longest strands will go on the sleeves and the front of your suit. Shorter strands will be put on the back in an overlapping pattern. Here’s a more detailed explanation. Cut out a rectangle measuring around 2 by 5 ft. The cut should be at the lower or the upper seam to make unraveling the fibers easier. Burlap material comes apart pretty easily, but the hard part is dividing them into equal lengths. Anchor the burlap sack’s sides with your heels and start digging into the horizontal strands. Soon, the horizontal fabric will be of equal length as the vertical side. Cut the burlap’s fibers using a pair of scissors when it’s done. Put them on a pile. Rinse and repeat until the burlap sacks are all unraveled. The end fibers should be about 7 to 14 inches in length. Keep in mind that longer strands will make your outline less natural when you stand or sit in the terrain. 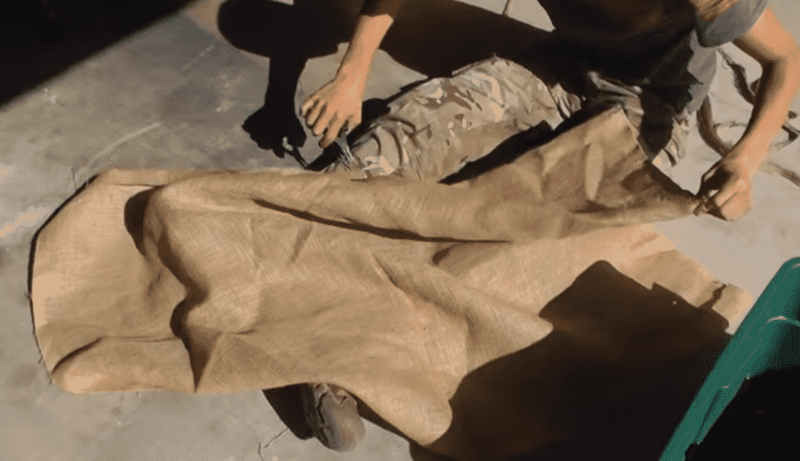 Step 4 – Tying The Burlap: You’ve got your netting and you have your burlap strands. The next step is tying the burlap fibers into knots onto the mesh netting. Get a handful of jute strands and clump them together, then tie the whole thing to the netting via an overhand knot. It doesn’t have to be too fancy- the trick here is to fasten them securely so they don’t fall off. 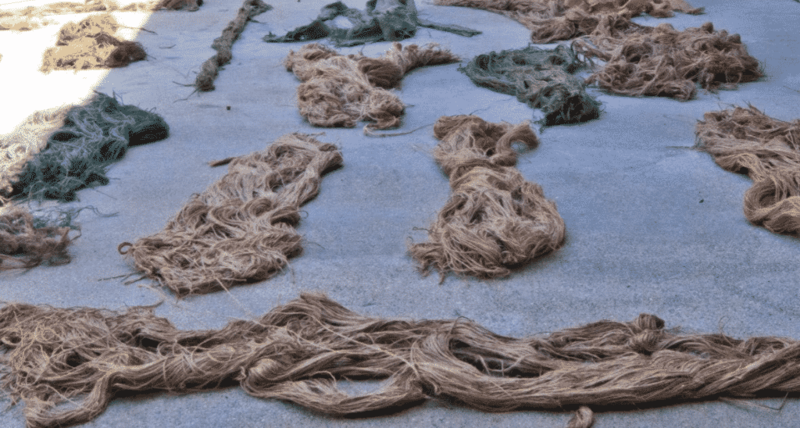 There should be 3 or 4 similar environmental colors in each strand of jute or burlap. Do a random pattern so that no one dominant color pervades the whole ghillie suit. What you can do is clump one color of jute and spread them out across the whole suit. You’re almost done. When most of the jute or burlap strands are gone, fluff up and inspect your ghillie suit. Look for bald spots where there’s obviously less strands and fill them in. Pick the whole suit and shake it gently, then set it evenly on the floor. Add the clumps until everything looks evened out. Step 5 – The Ghillie Hood (Optional): Take a spare hat and glue a piece of oval netting onto it. The process should be the same as when you’re gluing the mesh netting to the main suit. Then, do Step 4. Knot clumps of burlap or jute fibers onto the hat. To really add a natural effect, weave in bits of organic materials such as grass, shrubbery and twigs into the mesh netting. The amount of jute on the hood and on the main suit should be equal. Do a quick visual test by placing the hood on top of the suit- does it blend in well? As a side tip, a fire-resistant balaclava is often used by experts to protect their face and head. You can get one on military surplus shops and general goods stores. Field-Testing Your Ghillie Suit Enhance the 3D camouflage by incorporating some of the environment’s natural material into the suit. 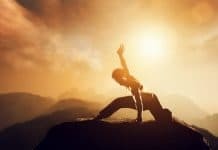 Take small items from the area such as twigs, leaves, foliage and branches to effectively break your silhouette. This should be done each time you’re taking out the ghillie suit for a field operation. 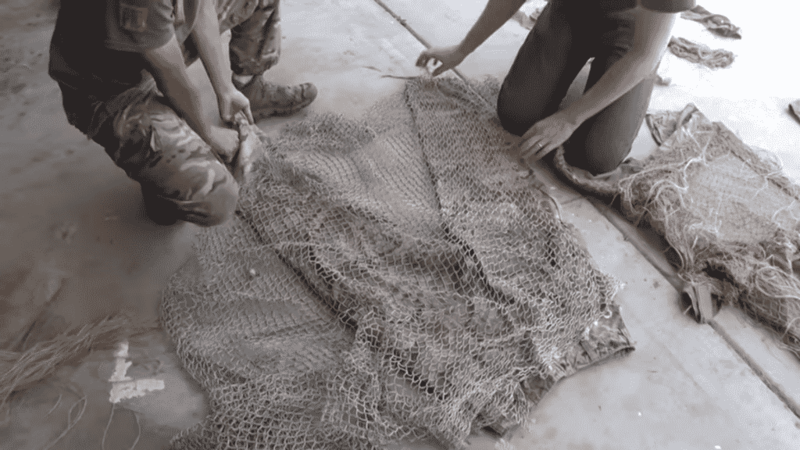 Take the time to attach organic material to the mesh netting before using it. Of course, the material has to match the environment you’ll be hiding in. Wooded areas will require you to put on leaves and branches to the upper part of the suit while attaching leaves and twigs on the lower part. Coincidentally, you’ll also want to put more material on the back as compared to the front of your ghillie suit. The reason behind this is that using a ghillie suit will get you crawling instead of standing up, which exposes the back part more. 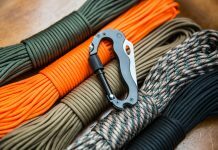 The material attached to the front of the suit will be damaged and make noise, so carefully consider which ones you should use. You will also need to buff up the neck area with an abundance of organic and jute threads. The reason for this is that it’s easy to recognize a head even when all the other parts of the body are fully camouflaged. The human outline must be broken for the ghillie suit to provide excellent concealment. To really get into the spirit of things, you can drag the ghillie suit through the mud or even apply animal droppings if you’re planning to use it in a forest, a wooded area or somewhere that’s crawling with dangerous animals. Ground debris and natural dirt further hide the suit from sight. Natural Vegetation This is another essential item on your ghillie suit list. This customization option shouldn’t be overlooked- I recommend that you add this to the steps in making a ghillie suit. Look around the environment and see if there’s any native vegetation. Add them when necessary, but only when you plan to use your suit right afterwards. Fresh vegetation will wither and quickly brown hours after being plucked. 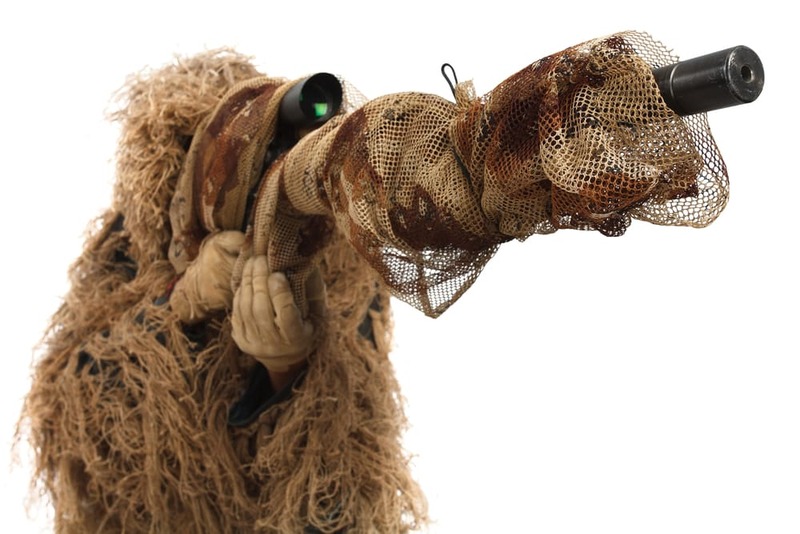 Certain hobby shops and online stores offer types of vegetation you can add to your ghillie suit. For instance, you can purchase dried raffa grass and dye it according to the natural hue of the landscape. It can be used in almost all winter, desert and grassland environments. Spanish moss is available in certain colors and they add an excellent depth of perception to your ghillie suit. You can buy carpet moss for the lower part of the suit in most model train stores and silk flower shops. 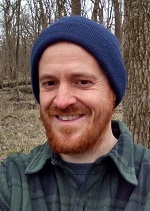 Use common sense in determining which natural vegetation works and which doesn’t. Avoid plants and leaves that may cause skin irritation such as nettles, cacti, poison sumac and poison ivy. Use this to your advantage- hide survival stashes in these irritants, or make it look poisonous and off-limits to the casual observer. Wear long sleeves and pants if you know you’ll be encountering poison ivy along the way. Bring isopropyl alcohol to effectively remove the oil which causes the sting. If you’re planning on laying down for a longer period of time, then you may want to consider artificial vegetation. You won’t have to collect a huge amount of fresh vegetation to add to your ghillie suit, which cuts down on the time needed for vegging up. Plus, artificial vegetation lasts longer than natural ones. The good thing is that artificial vegetation passes up as the real thing on first glance, which is all you need to stay perfectly concealed. Hobby stores carry a lot of artificial vegetation which corresponds to the current season. So if it’s fall and winter, expect fall and winter vegetations and vice versa. One notable disadvantage when you opt for artificial vegetation is that sometimes the vegs are too glossy for such a natural landscape, which could stand out and give your position away. Use spray paint to age your artificial vegetation before heading out, or paint the vegs according to the current seasonal hue. These artificial landscape materials can be reused and recycled as needed. 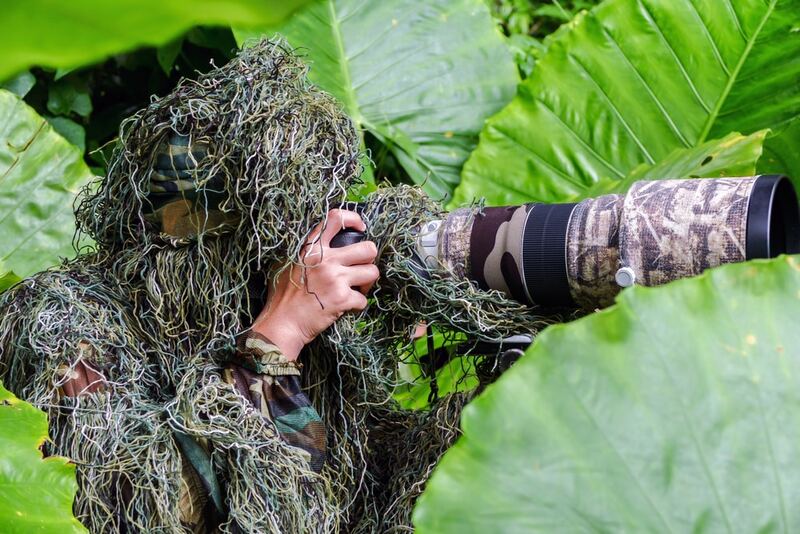 Customizing Your Ghillie Suit Waterproof areas of your ghillie suit if you know that you’ll be using it most of the time under rain or precipitation. Add mesh vents and hydration packs when you plan on staying long under the searing heat of the sun. For hunting purposes, it would be best to add a pad pocket so that you can increase the chances of a clean kill. The key here is to modify your suit depending on the terrain. 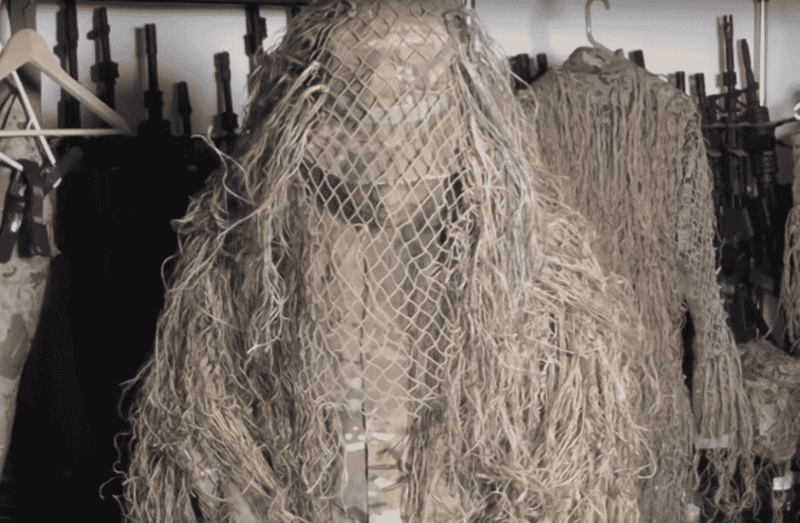 Here’s a video you can watch alongside this article if you’re planning to create a personalized ghillie suit from scratch. 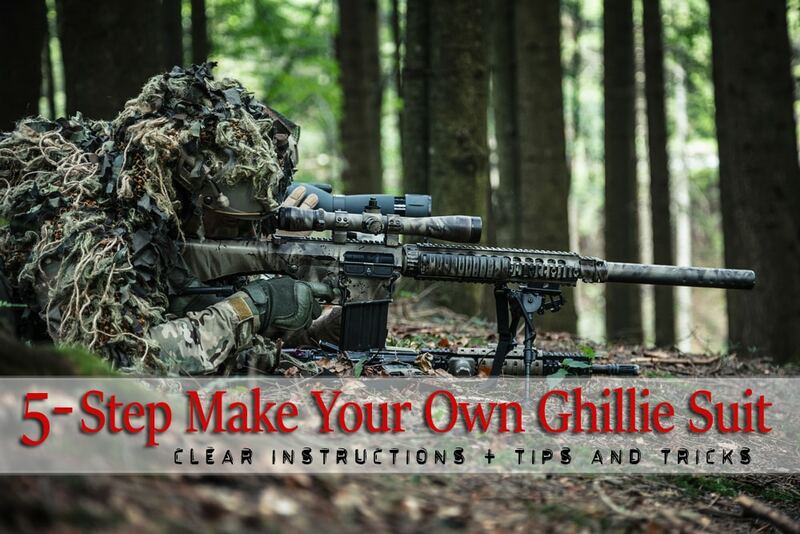 If you liked this post, be sure to see our post on how to make a ghillie blanket. thanks for sharing. great tips. That looks a nice ghilie suit for hunting. makes me want to go hunting this weekend.